The Wait Is Over! 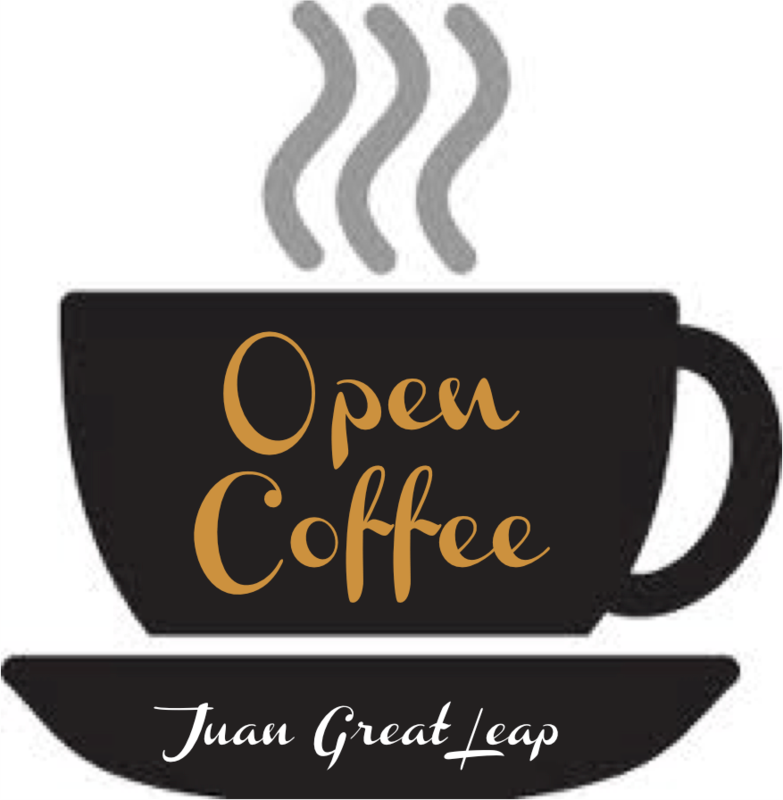 JGL OPEN COFFEE IS NOW BREWING! Reserve your slot now! 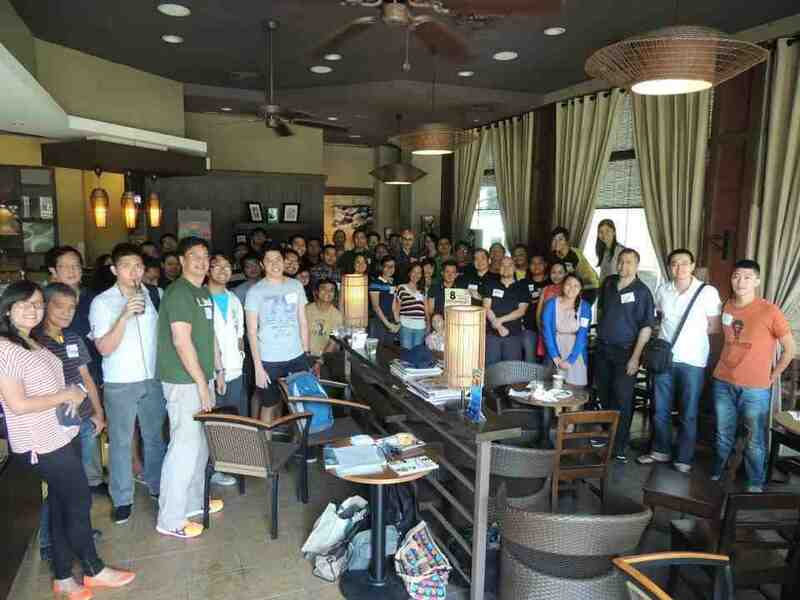 When is the next open coffee? How come we didn’t have open coffee last month? People, I’m so sorry for the delay, as I’ve been sorting out some stuff. I know we’ve now missed two months of open coffee. 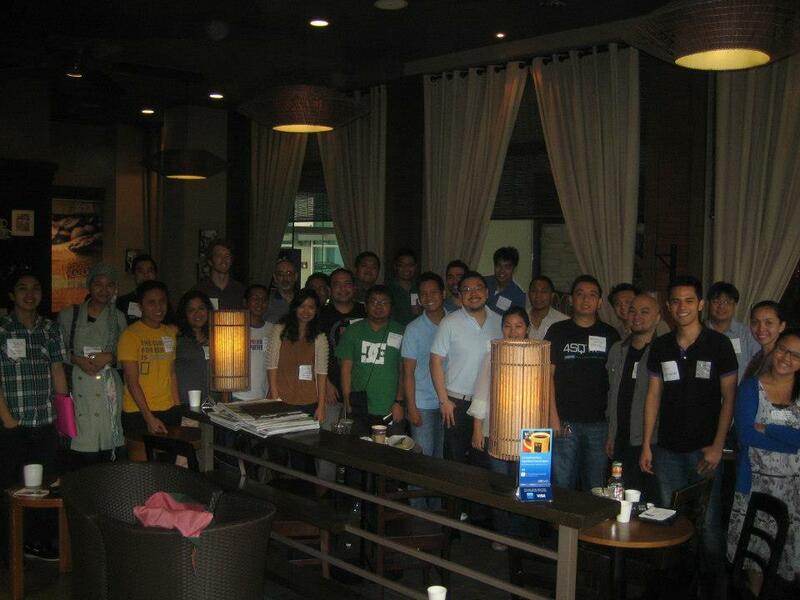 WHAT: JGL OCTOBER OPEN COFFEE!!! Registration: Do register HERE to grab a slot. You know, just to make up missing the last 2 months, LET’S MAKE THIS THE BIGGEST OPEN COFFEE YET! 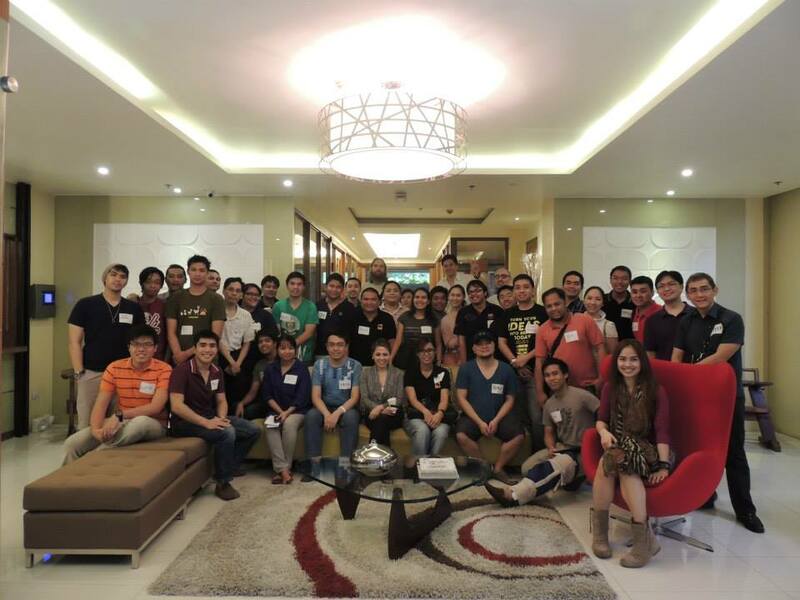 Don’t hesitate in inviting all entrepreneurs and entrepreneurs-at-heart that you know of! 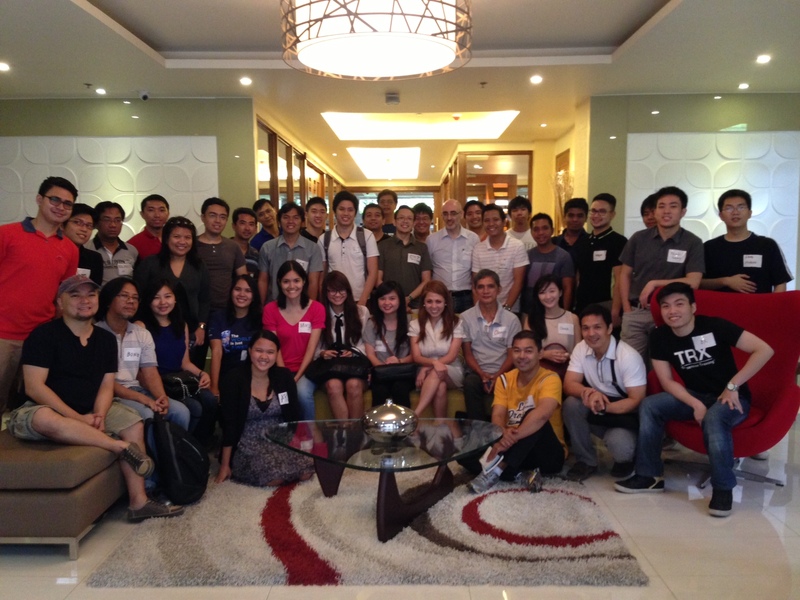 The more we are, the more value the event generates for all participants. What happens at the JGL OPEN COFFEE again? (Well, anything EXCEPT doing a hard sell of an existing product or service). Then the fun starts, as people just chime in and help the entrepreneur pitching. 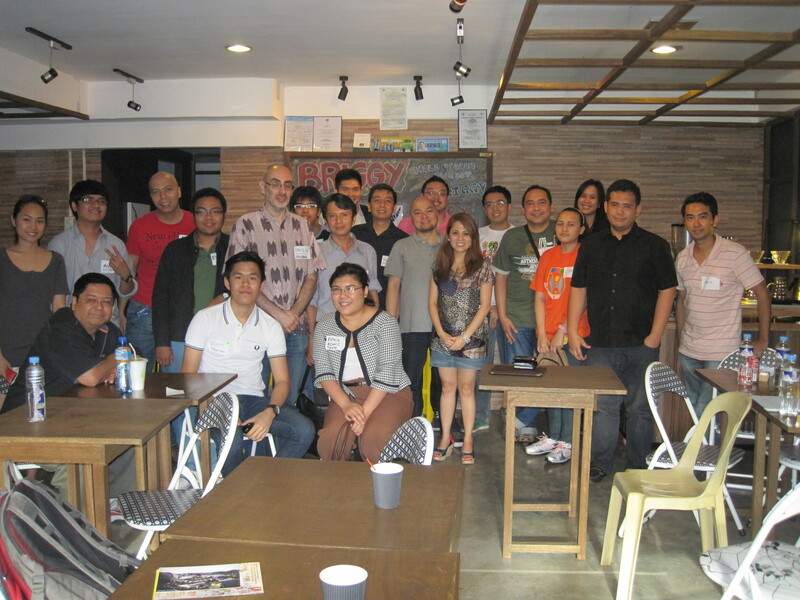 Postscripts of past OPEN COFFEE gatherings can be found here, here, and here. how about cfoffee in davao? Hey, I’m serious! give me a pm. let’s see if we can make this work!